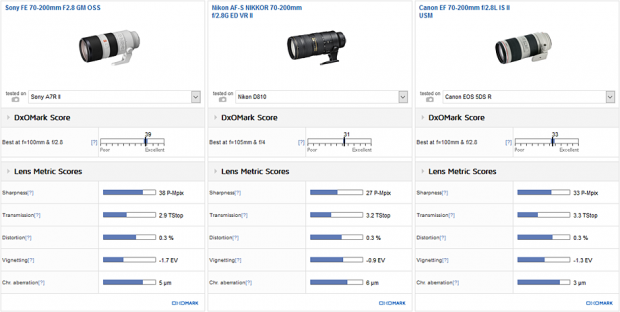 Best Zoom Lens: Sony FE 70-200mm f/2.8 GM OSS Lens DxOMark Tested ! 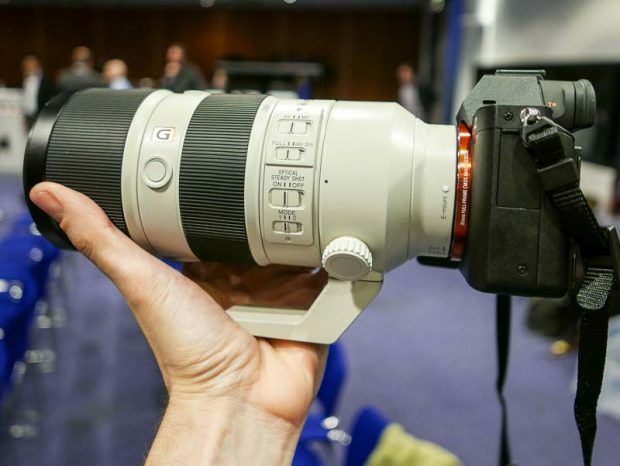 Costing $2,598 and coming in at 200mm in length, and weighing nearly 1.5 kg, it’s a big beast for the diminutive a7 series of mirrorless hybrid cameras. This said, it packs plenty of high-end pro features for advanced autofocus operation, image stabilization, and all-round top performance in fast-paced environments. Next Next post: Rumors: Sony a7 III will Replace Both a7II and a7S II, a9 will Replace a7R II ?